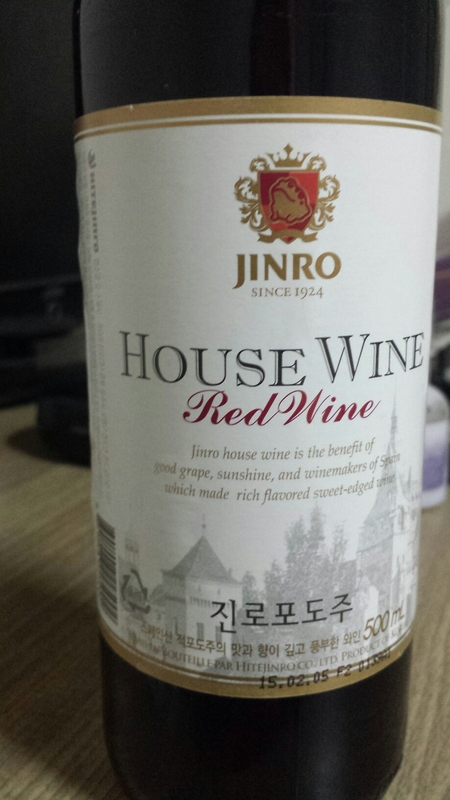 So, according so the label this is a ‘rich flavored sweet-edged wine’. In reality, however, it tastes like grape juice. It is overly sweet, and in my opinion, it is undrinkable…at least in its straight, unadulterated form. It may possibly be suitable for sangria, but as it is only 10% ABV, one would have to add a good slug of something strong to balance everything out. Luckily, it was only 2500 won.